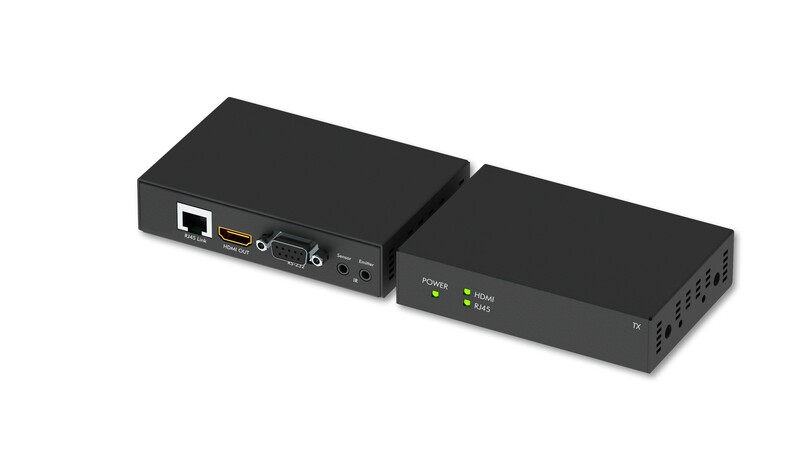 HPC 101605 HDBaseT Extender 4play 60M extends HDMI signals over just one 100 Ohm Cat.6 cable -- up to 60 meters away with no signal compression. 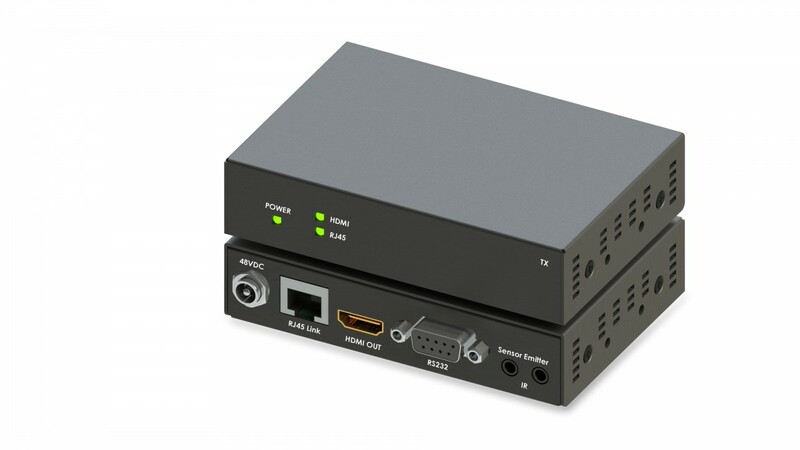 It supports bi-direction IR, bi-direction RS-232 control, 100Mb Ethernet. By using standard and widely available 100 Ohm Cat.6 cable, it makes HDMI signal networking easier than larger, more expensive HDMI copper cable and more robust than optical fiber cable. 1. Support HDMI signal extension up to 60 meters. 2. 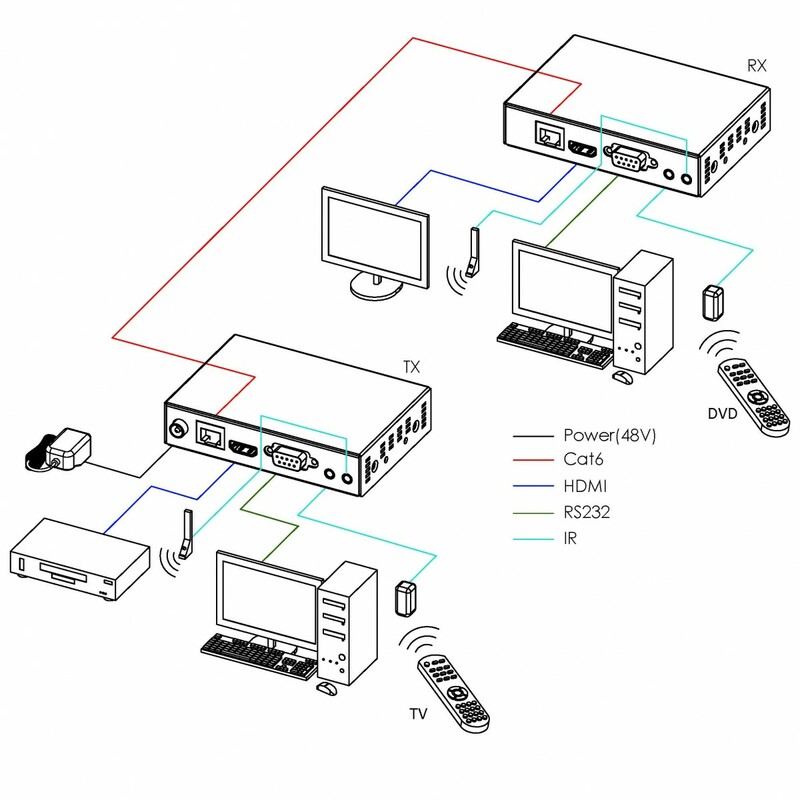 Audio and video are transmitted digitally over Cat.6 cable without signal loss. 4. Compliant with HDCP 2.0 and DVI 1.1 standard. 6. 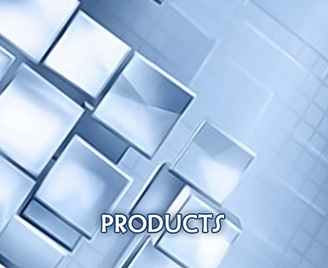 Support bi-directional IR & RS232 function.